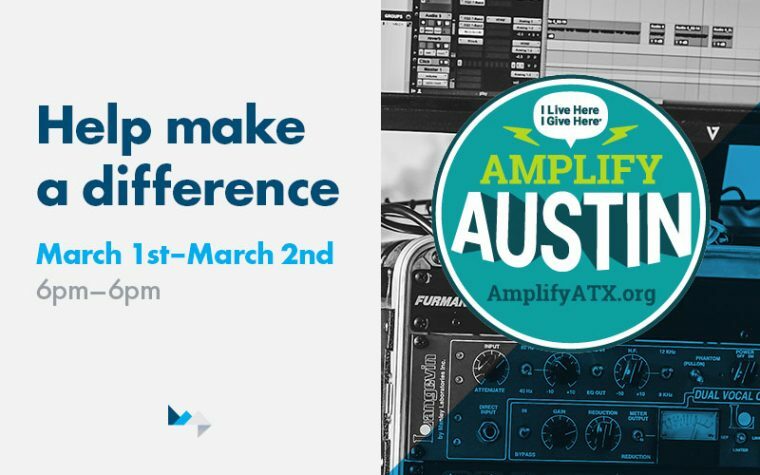 What is Amplify Austin Day? Amplify Austin Day is a 24-hour period of online giving which connects local non-profits of all causes to local donors through a digital marketplace. This platform provides a fun way for the city to come together to better the community. Over the past five years, Amplify Austin has raised over $35 million for local organizations. 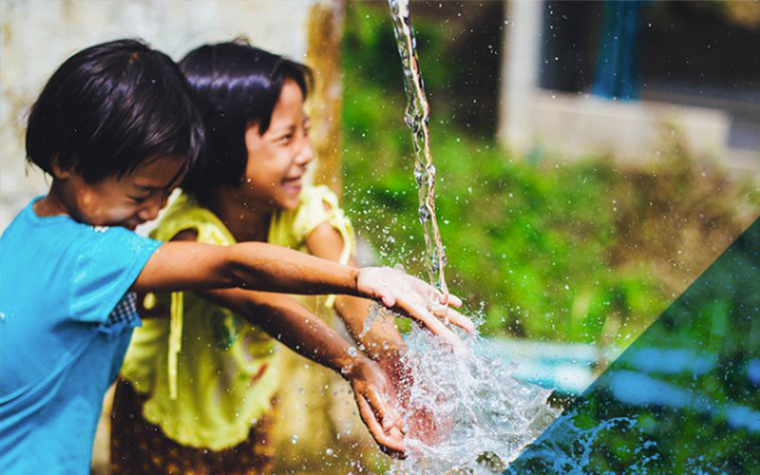 This year it aims to raise $10 million in just 24 hours! At HMG Creative, we are committed to giving back to the community and finding ways to help our fellow Texans. 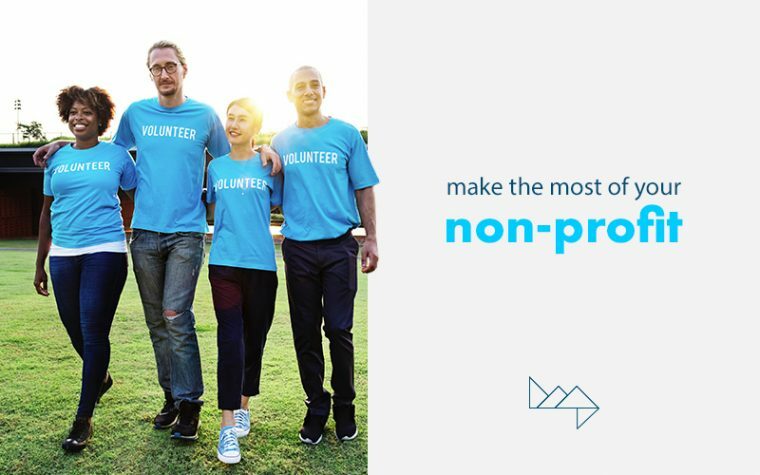 Our five-year partnership with OneStar Foundation has given us the opportunity to work with an organization that embodies those values, and we are proud to be a part of their mission to strengthen communities within Texas. 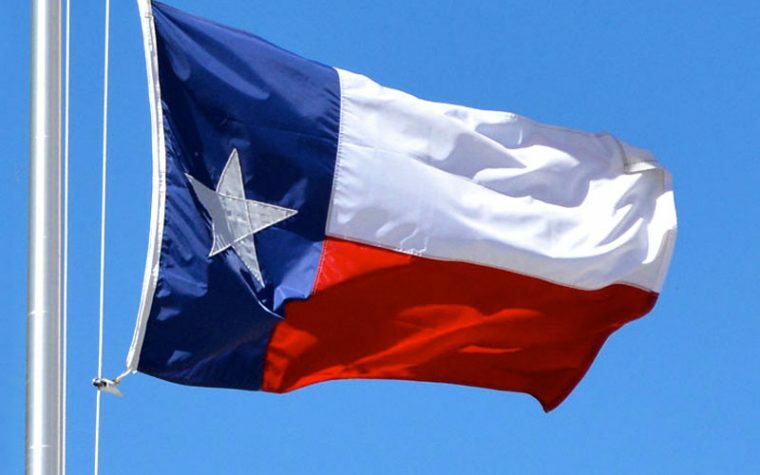 In the wake of Hurricane Harvey, now more than ever, our state is in need of unity. OneStar Foundation, Rebuild Texas Fund, and VolunteerTX are working together to rally the people of Texas to rebuild all that was lost.